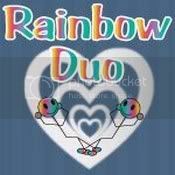 The latest Rainbow Duo Comic is out! This time it's all about tidying up. 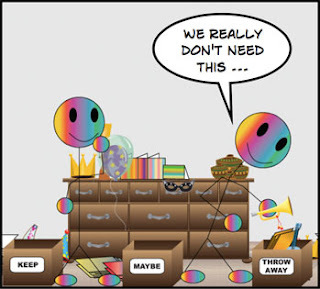 Like many couples, the Rainbow Duo both have very different ideas about how to clean up the apartment. Check out the entire comic here.